Does hell exist? Is hell real? 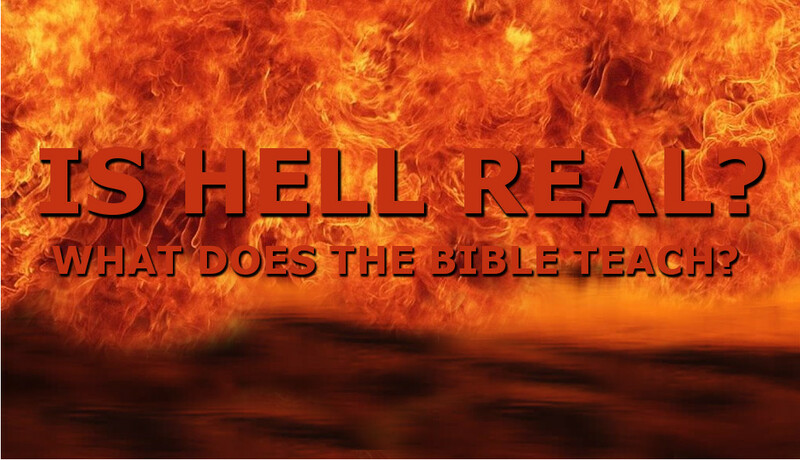 Is there any evidence that hell exists? What does the Bible say about hell?